I love using essential oils. I have several. This is the first lemon I’ve actually used myself. Sometimes lemon can have such a strong scent that it quits being nice and refreshing and becomes overpowering to the senses. 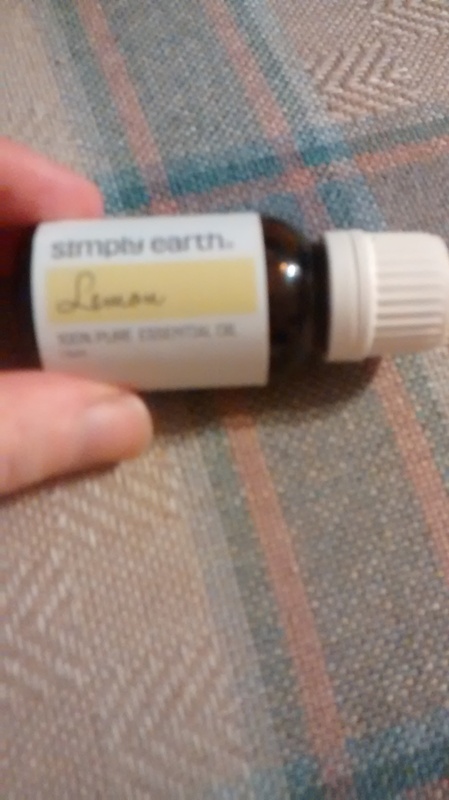 This oil by Simply Earth doesn’t have that issue. It’s a very mild citrus and lemon scent. There are many benefits to using a lemon essential oil including oral health, stopping nausea and making your skin feel great. Along with those it can help calm a cough as well. This oil is 100% all-natural and doesn’t include any fillers.  What I like is that 7.5% of each purchase is donated to a charity each month. I will definitely be sticking with this lemon oil. 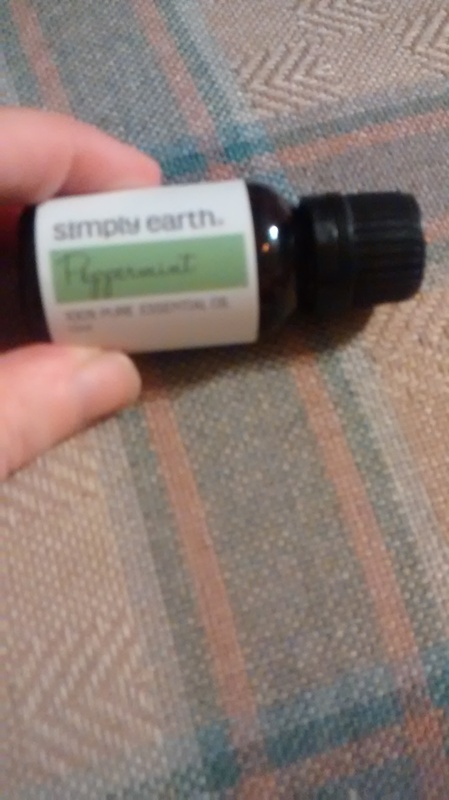 It can be purchased on Simply Earth’s website for $6 per 15ml bottle which is a good price point.